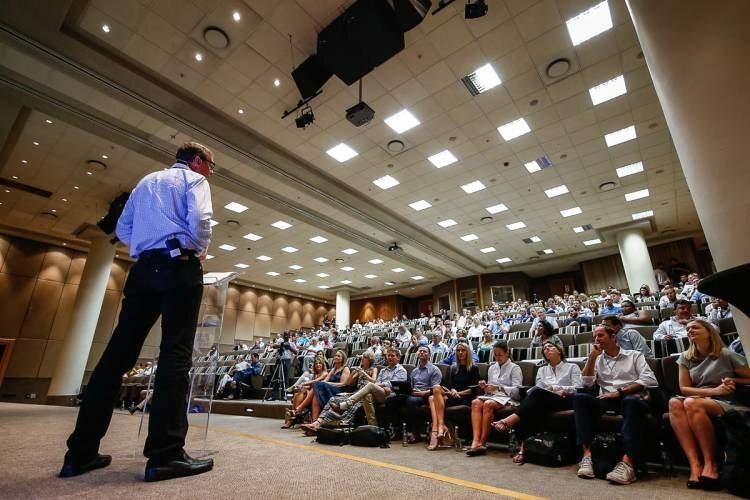 The Ocean Summit in Cape Town is one of seven such events around the world organised by the Volvo Ocean Race in 2017 and 2018. As always with gatherings like these, the days were full of inspiration and learning. 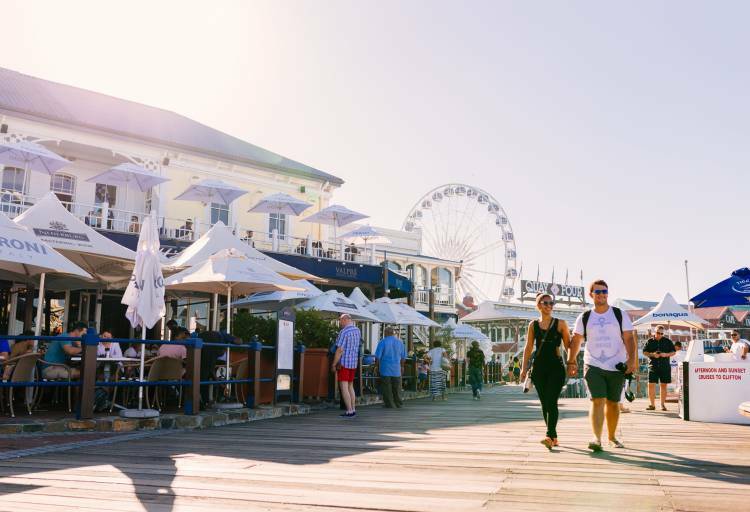 A plastic bag-free V&A Waterfront is coming! The data geeks out there will be happy to learn that the VOR has added a dedicated scientific programme to its race. 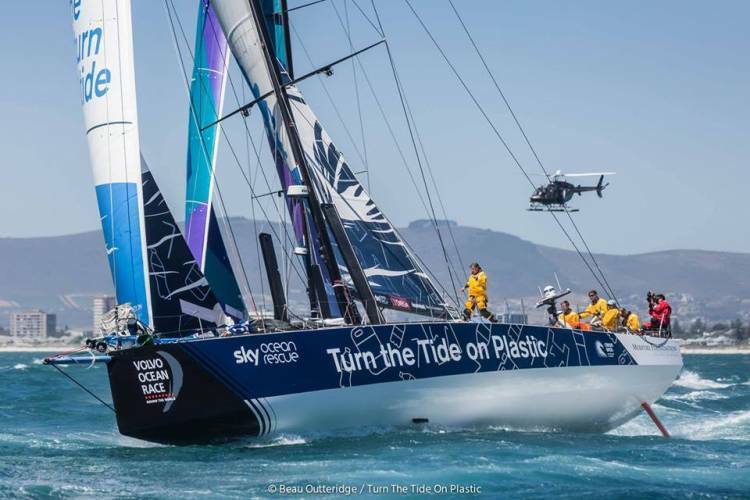 The race team Turn the Tide on Plastic are collecting sub-surface data on microplastic pollution levels using a state-of-the-art instruments on board their racing yacht. 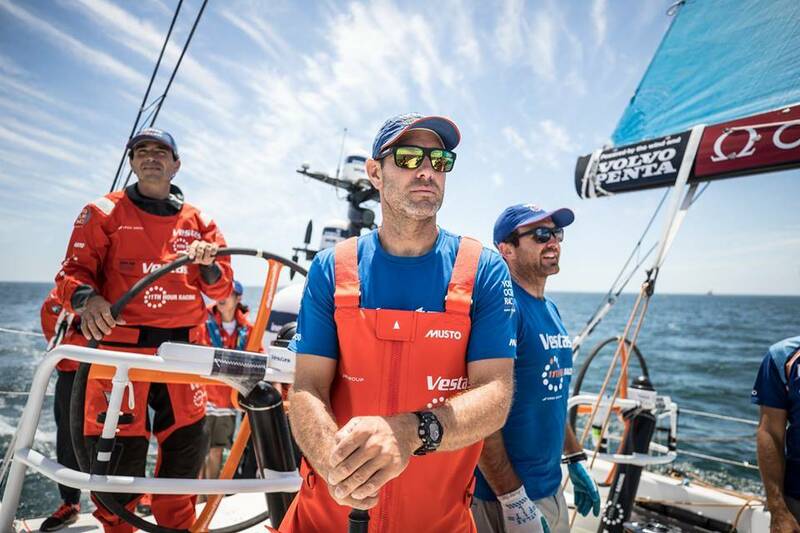 The VOR’s scientific programme is built on “three key pillars”, say the organisers. These include “meteorological data collection, scientific drifter buoy deployment, and on-board analysis of key metrics for ocean health including salinity, partial pressure of CO2, dissolved CO2 and Chlorophyll-a.” Once the numbers are crunched, this science programme will have helped to create a deeper understanding of the health of the oceans. 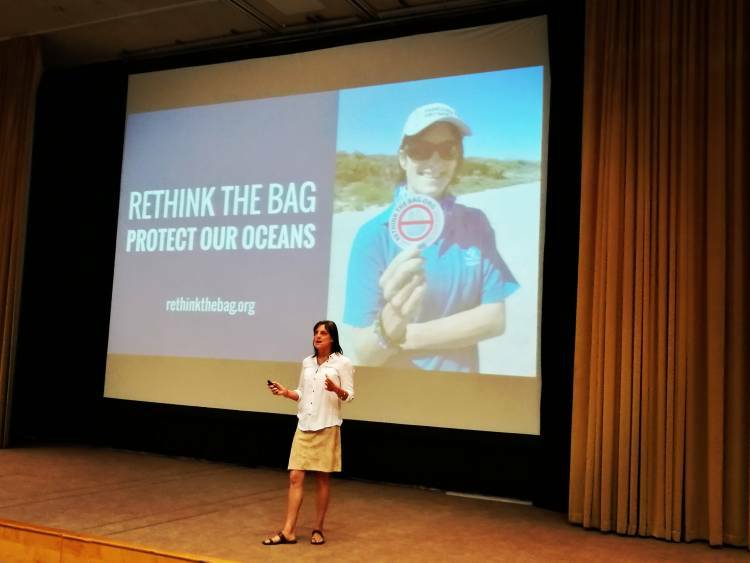 Make the Rethink the Bag pledge and quit your addiction to plastic bags today. 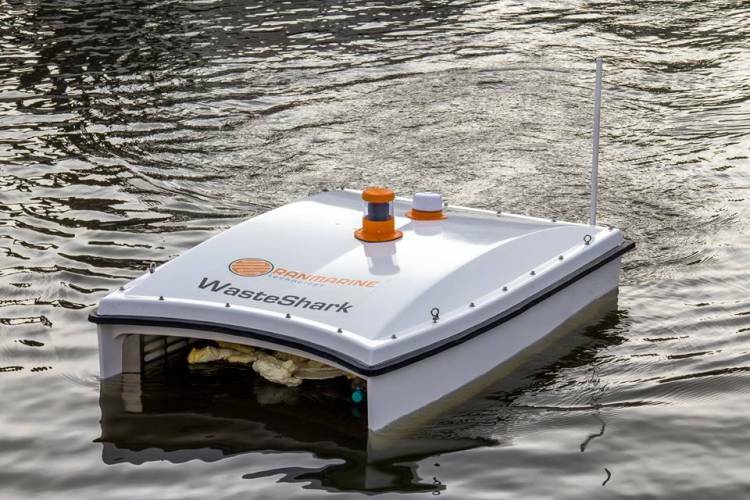 Richard Hardiman was inspired by the whale shark when he designed the WasteShark. The question about what to do about non-recyclable plastic (which actually accounts for the bulk of single-use plastic) is a particularly daunting one. The answers are part of a move to move on from a single-use culture into one that sees value in everything – just as nature knows no waste. 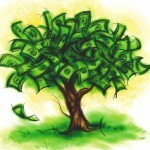 Chris Whyte, through his non-profit company USE-IT, has been giving waste a meaningful second life for several years now. Long-life bricks, tiles, flooring and more have been created from what other people see as trash. 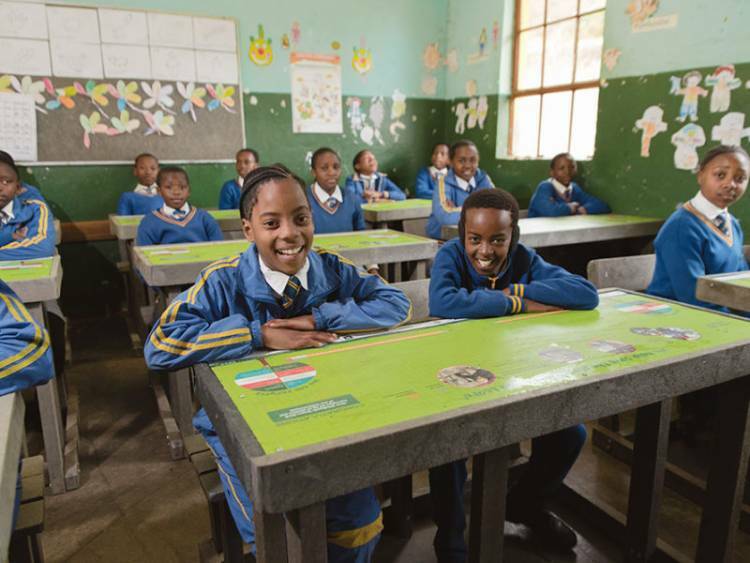 Similarly tackling the mixed-plastic problem, Wildlands Conservation Trust CEO Andrew Venter shared a fantastic success story around mixed plastics being applied to “pro-poor solutions that underwrite environmental resilience.” Through various partnerships and what Andrew calls a “growing army” of people wanting to do good, Wildlands have been able to build 6 000 Green Desks over the last year from upcycled mixed plastic. 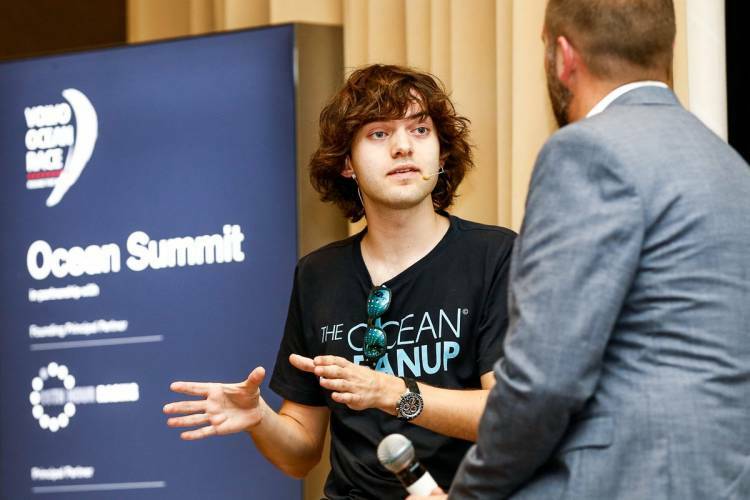 If an approach to stopping ocean pollution in its tracks is to be fully successful, inter-disciplinary collaboration, the art of deep listening, and tons of courage will all be required. 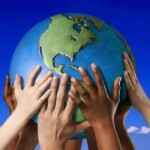 This crisis – like all others on Earth – is not only ecological; it is also social and cultural. 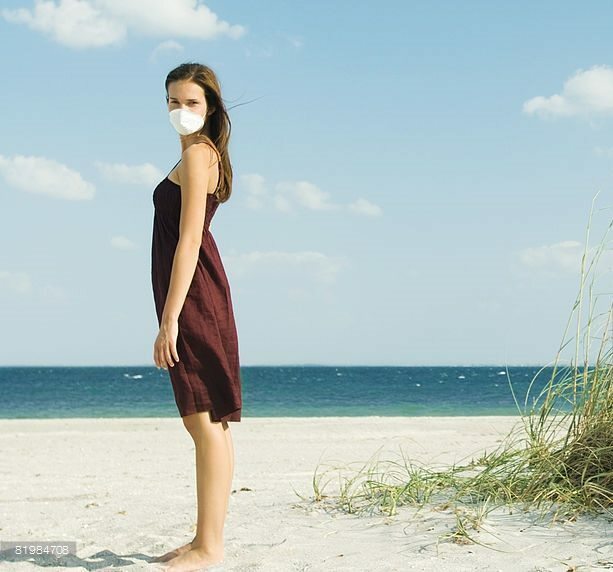 As such, there is no one-size-fits-all solution – legislation, commitment from business, scientific and entrepreneurial innovation, cleanups, recycling, upcycling, and all-out bans will all reinforce the greater goal of healthy and happy people, and a healthy and happy planet.